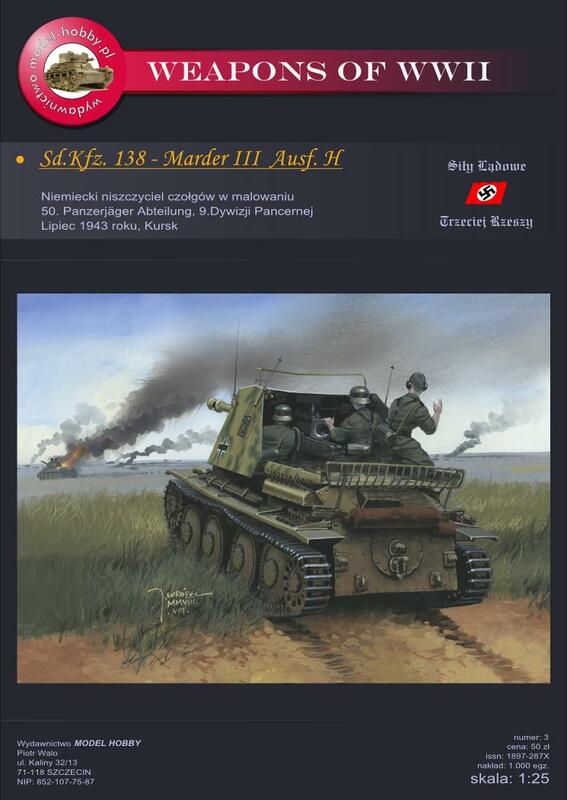 Next model from ModelHobby is the Sd.Kfz 138 MarderIII. The release is planned to medio december. The model will have lasertracks, laserframes and equipment. The papermodel industry surely expands. Avantcard is the latest company to offer lasercuts for dioramas and model accessories. 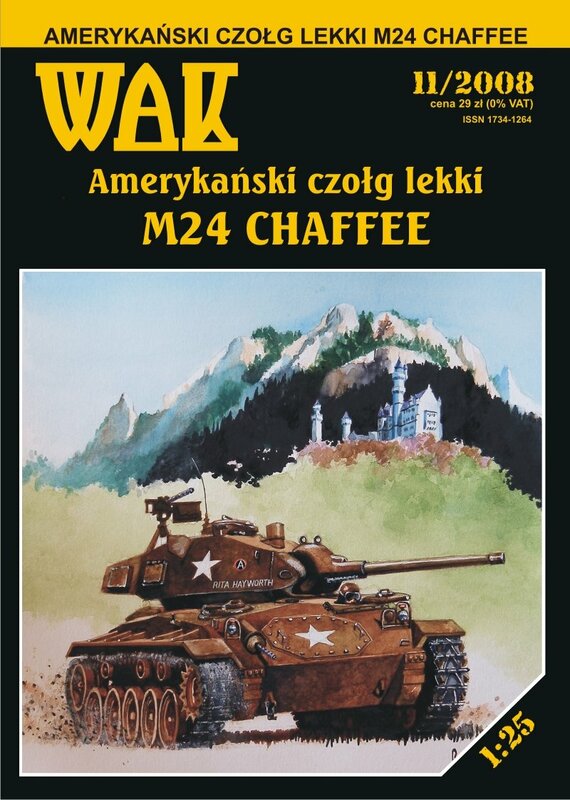 With new models coming in a row,and with all the accessories as laserparts,plastic canopies,wheels,barrels and pilots in the right scale. 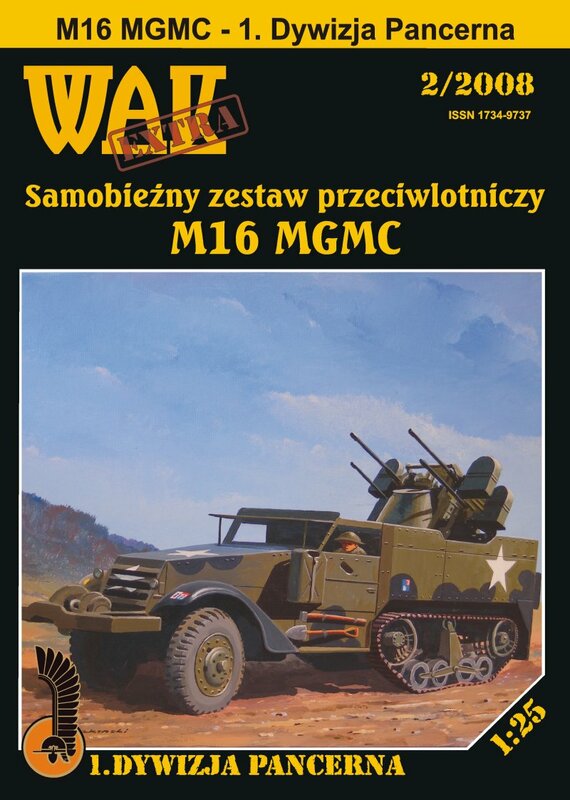 A lot of new models from Modelik.6 new issues are released in October. Wak comes with two new models.Both looks very promising and interesting.Laserparts and tracks will be available for both models.Releasedate not yet known. 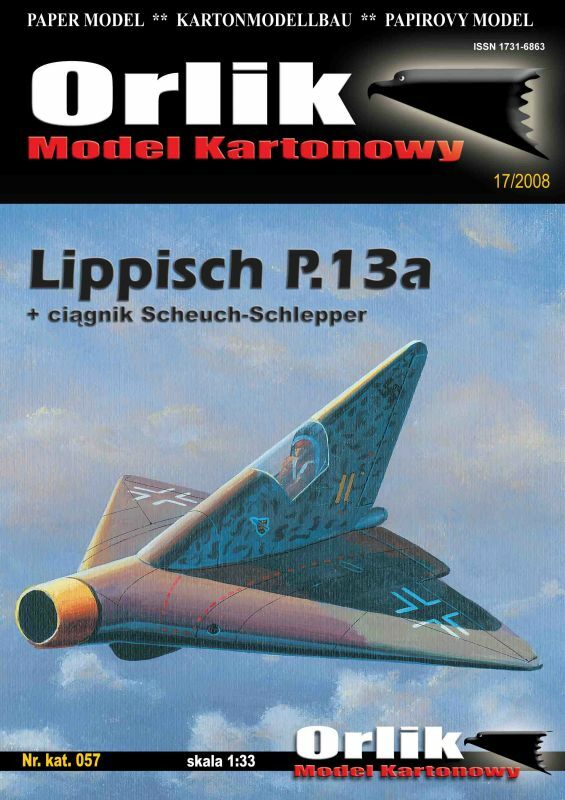 Orlik releases the Lippisch P.13a. The Lippish was an experimental ramjet-powered delta wing interceptor aircraft designed in late 1944 by Dr. Alexander Lippisch for Nazi Germany. The aircraft never made it past the drawing board, but testing of wind-tunnel models showed that the design had extraordinary stability into the Mach 2.6 range. Halinski also offers a few new models this month.The russian chopper M24D-Hind and the Legendary P38G.